Arscott Golf Club is well worth a visit. 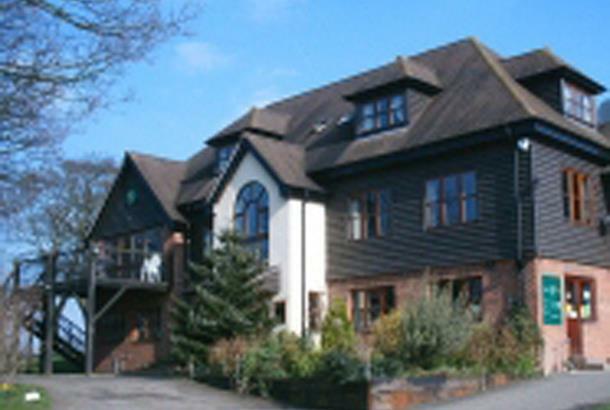 Set in a wonderful location with fantastic views from all parts of the golf course across Shropshire's border country. 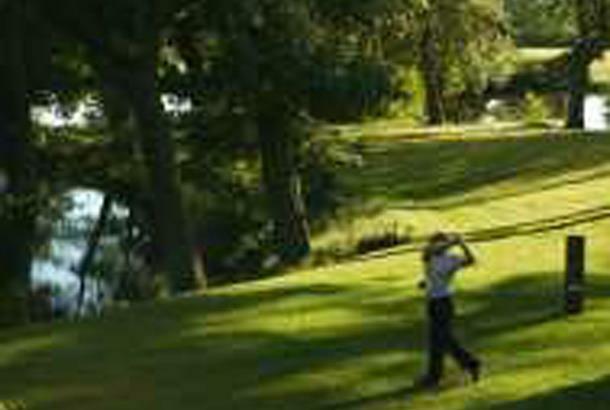 The 18 hole golf course has been open since August 1992 but its maturity belies its age. Massive old oak and beech trees grace the golf course along with the remains of long forgotten mining and brick making industries. Large pools on the 17th and 18th holes are evidence of the clay dug over 100 years ago for brickworks in nearby Cruckmeole and Hanwood. These pits now create very testing hazards on the last four holes, many golfers will tell you how they can change a winning card. 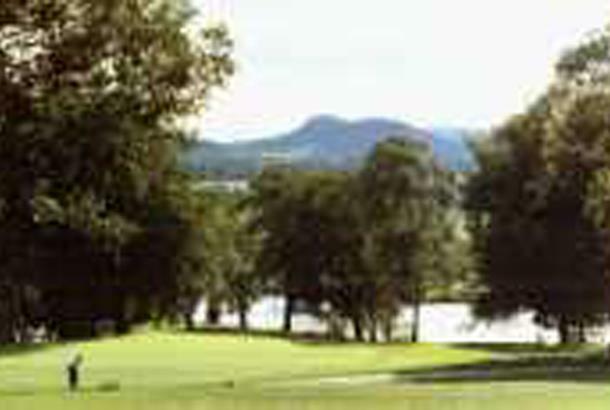 The coal mining industry has left its mark on the golf course in the form of copses of trees on the former pitmounds. The big hitters among you will drive over them on the dog leg 4th, others will take the safer route around in two.